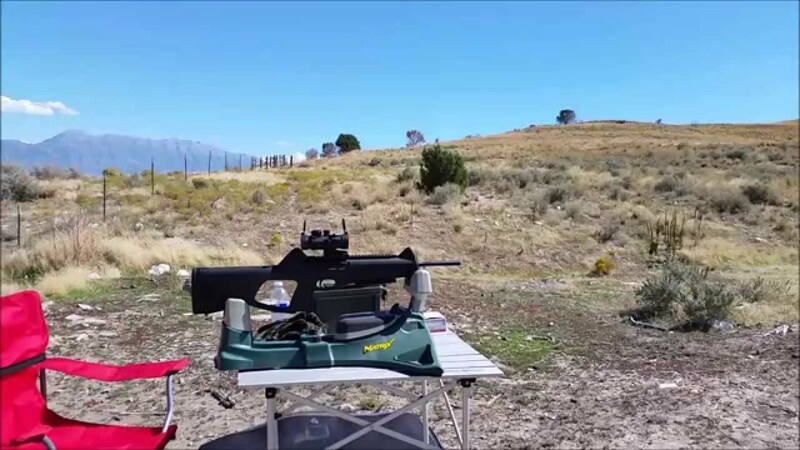 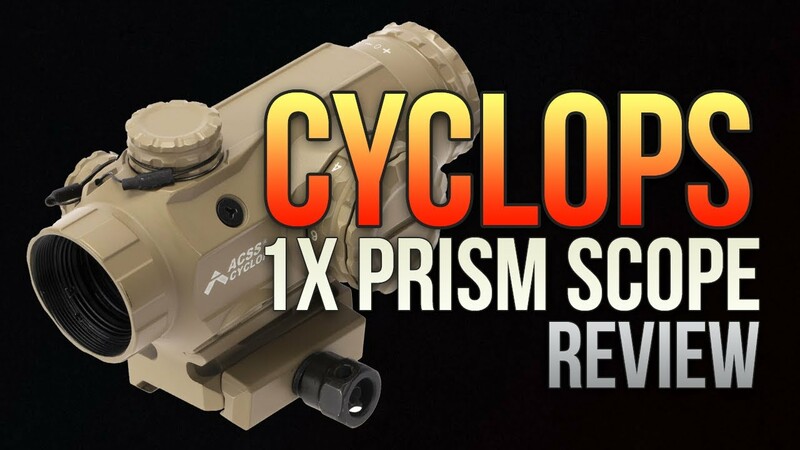 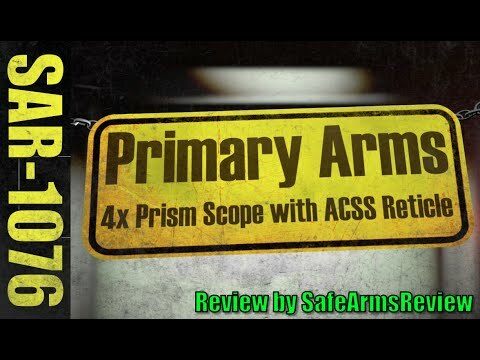 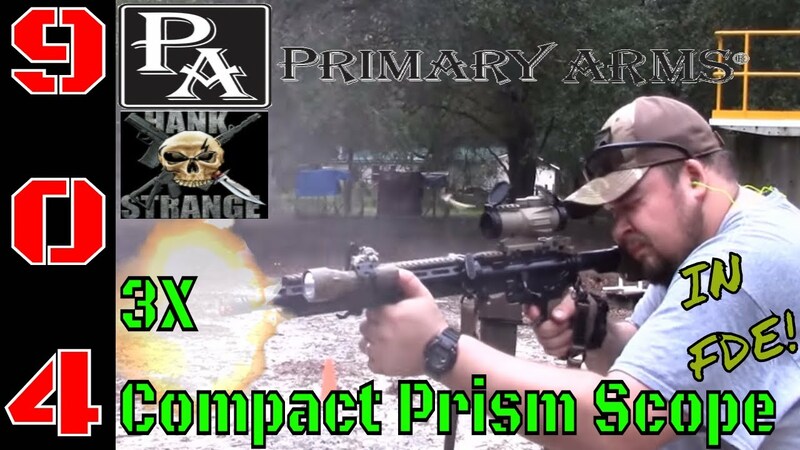 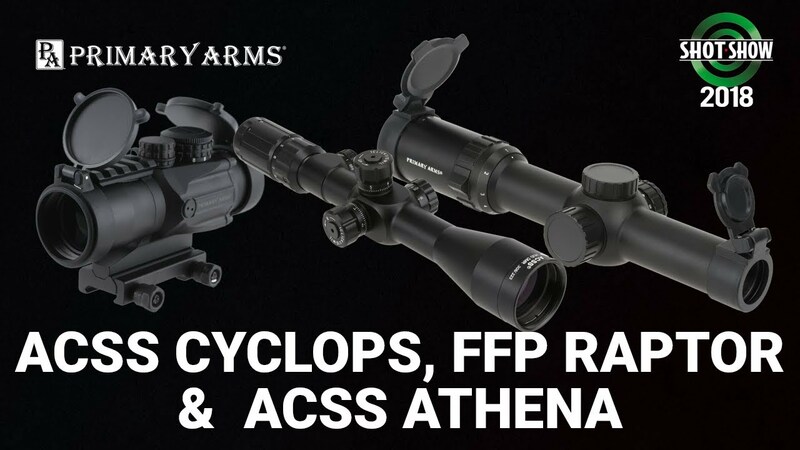 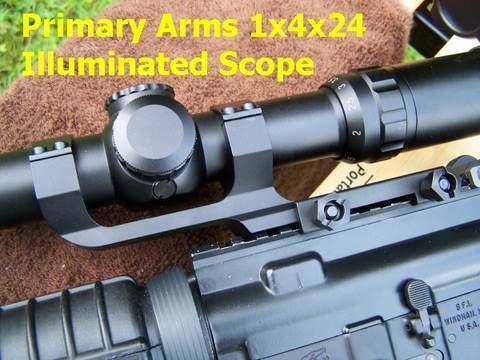 Primary Arms New Cyclops 1X Prism Scope with the ACSS Reticle. 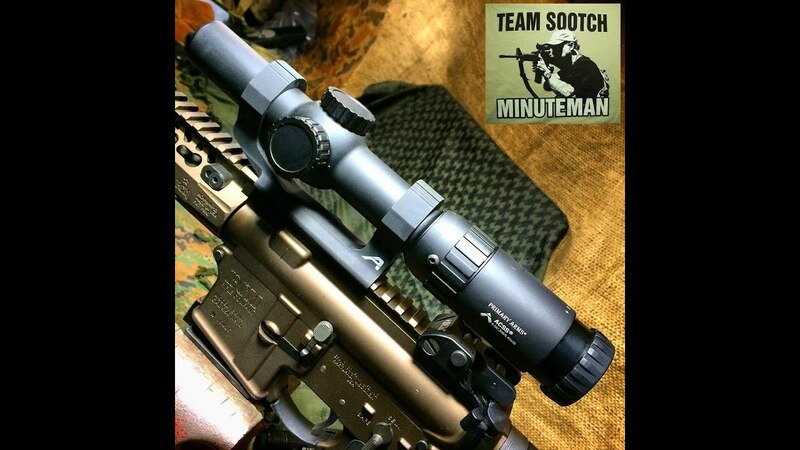 Etched Reticle with 11 Illumination setting and Focus Ring, make this an excellent "Go To" Rifle Scope. 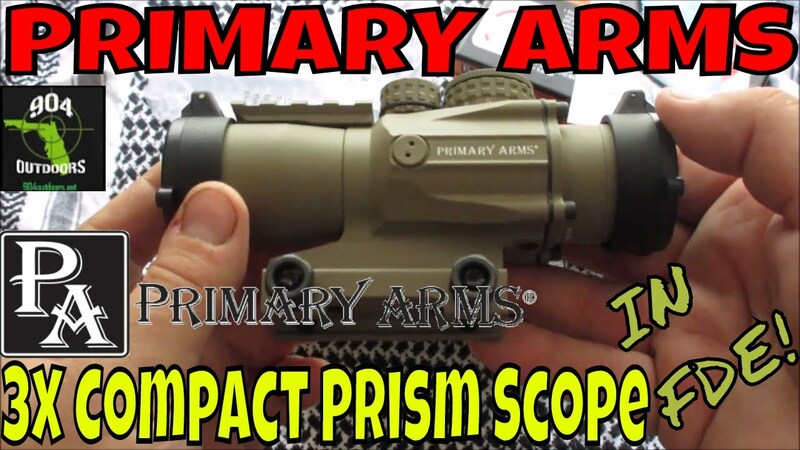 Primary Arms 3X Compact Prism Scope in Flat Dark Earth - Unboxing! 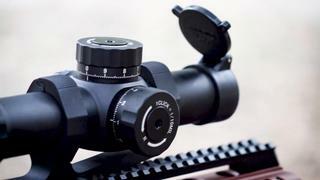 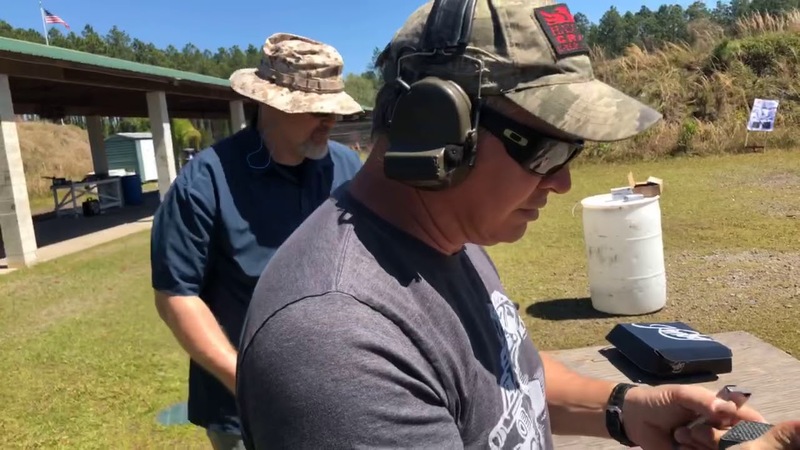 ACSS Reticle! 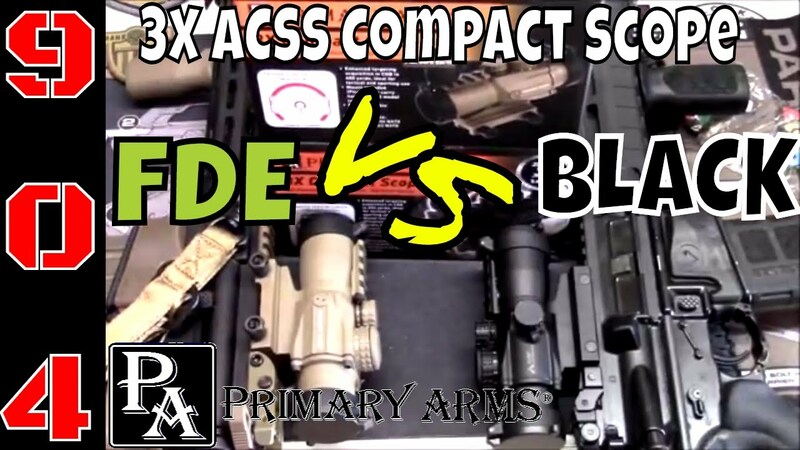 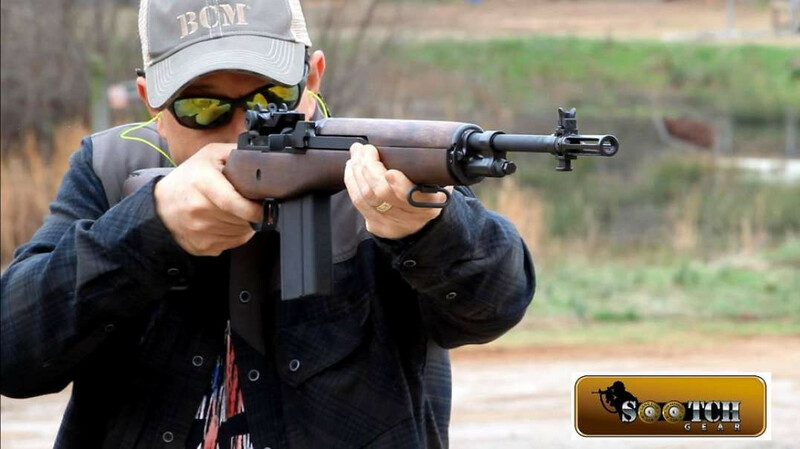 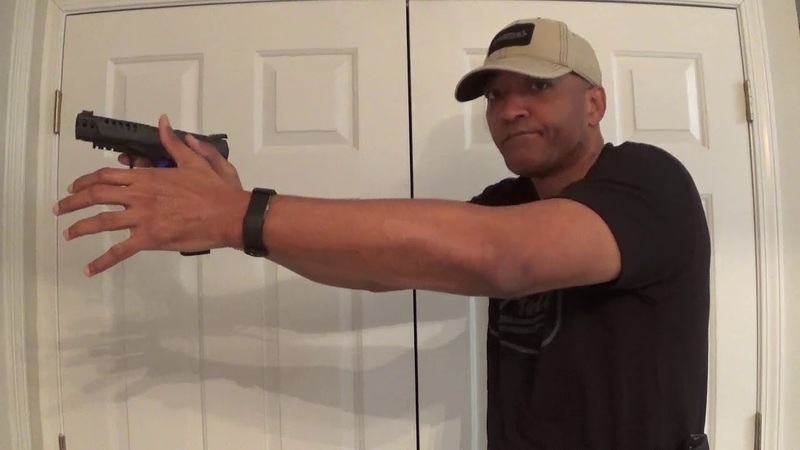 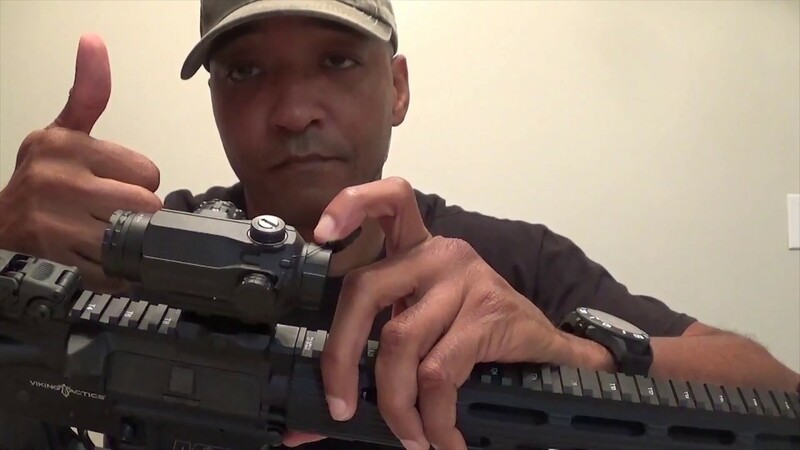 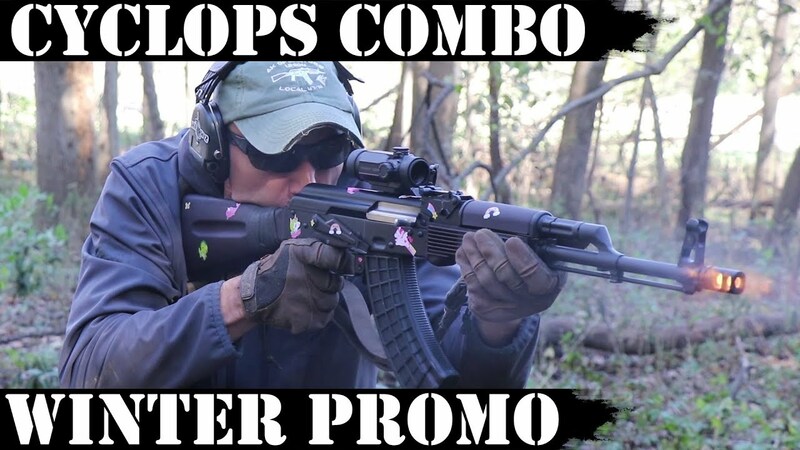 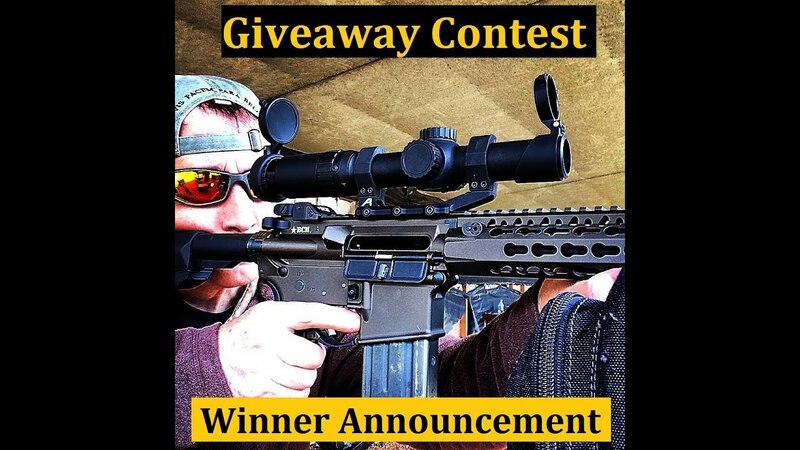 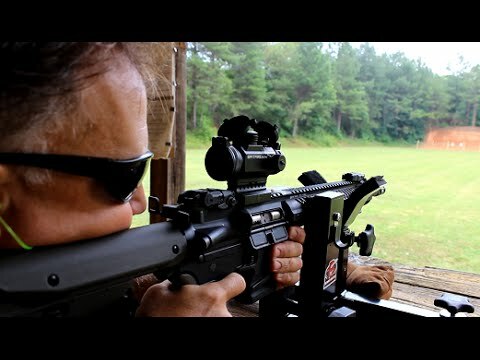 Primary Arms 3X ACSS Compact Scope - FDE Vs. Black - Which is better? 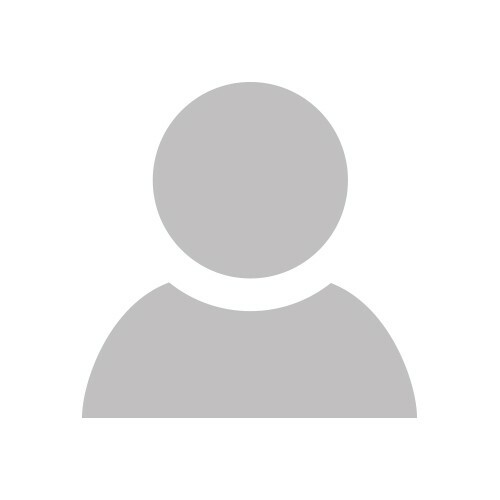 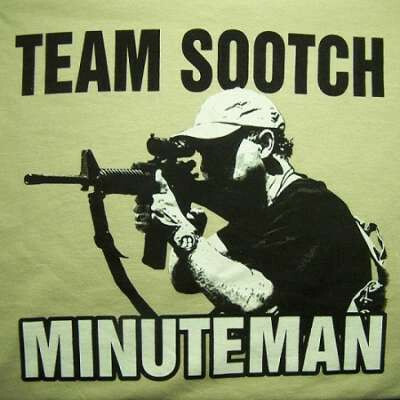 So glad you're on here Sootch! 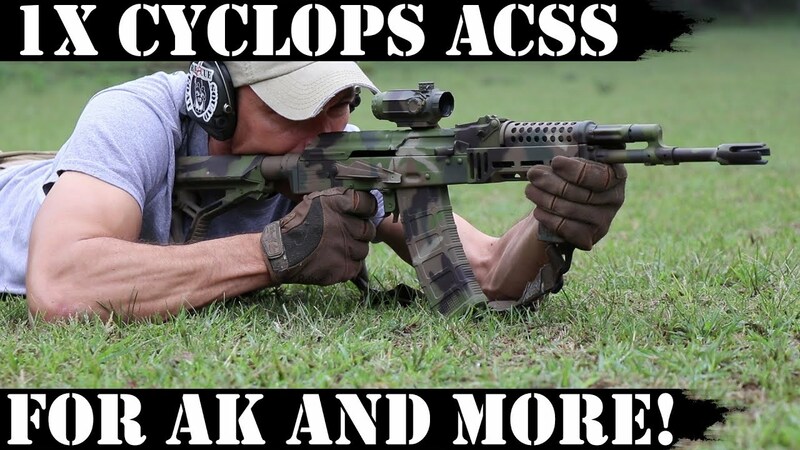 Can't wait to see some new build videos. 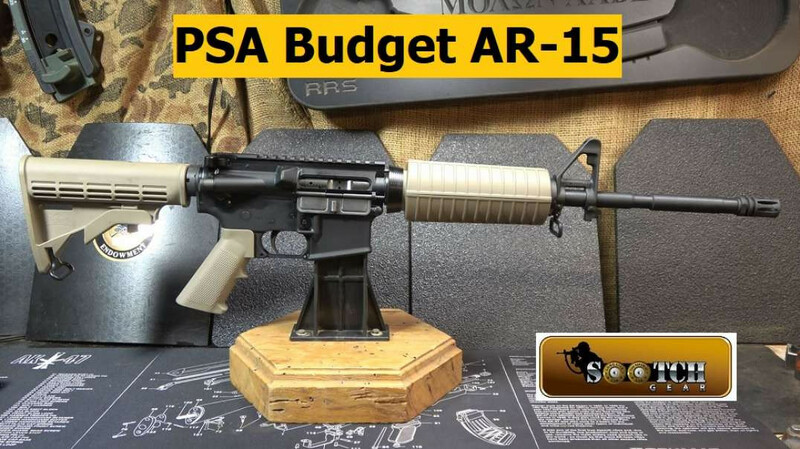 I used them for reference when doing my AR builds.